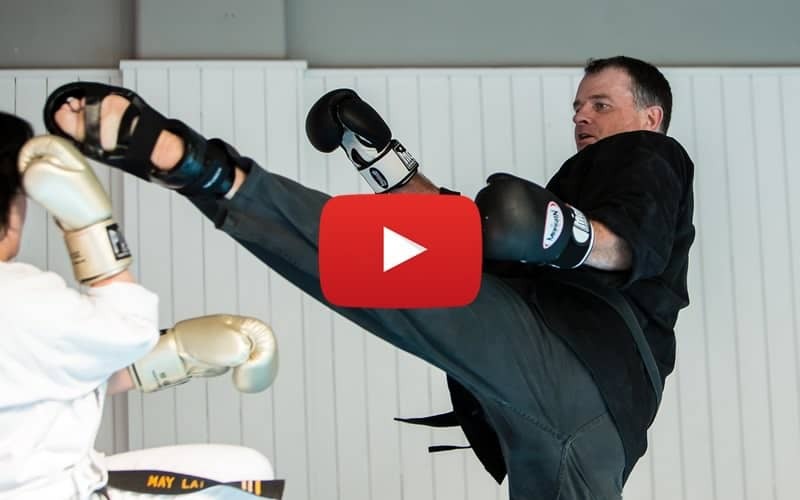 Andy Dickinson is serious about Martial Arts as a way to develop your body, mind and spirit. 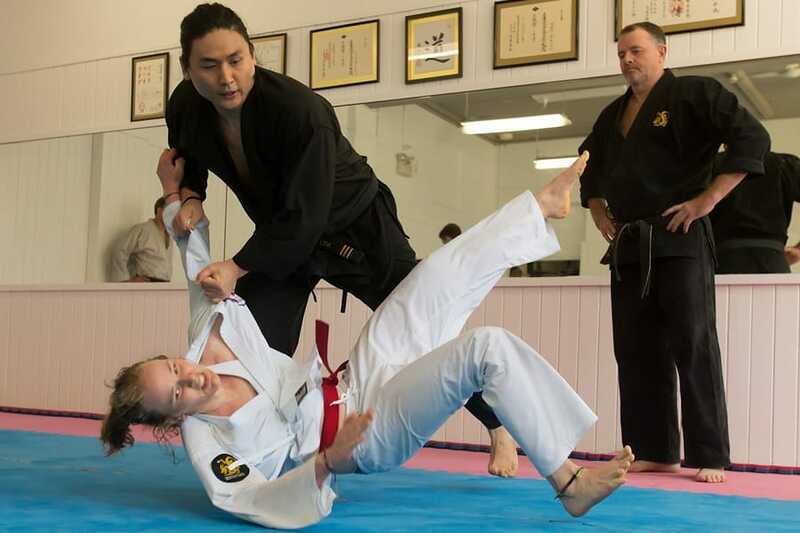 His passion is helping all students regardless of age reach their potential in martial arts and in life. 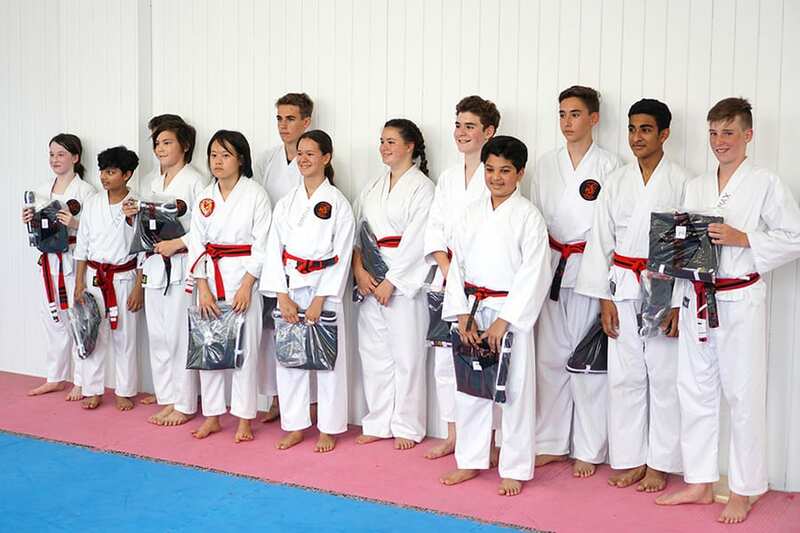 Andy Dickinson is one of martial arts highest achievers. 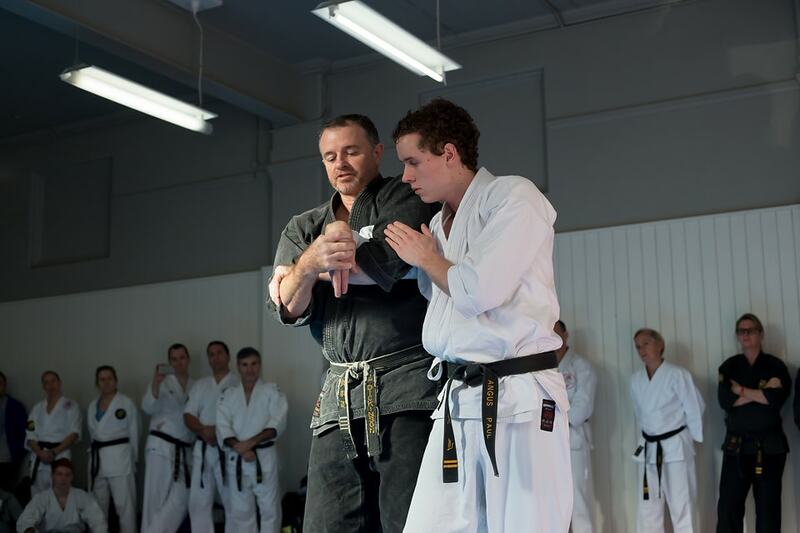 he has spent many years travelling and studying many methods of martial arts worldwide. 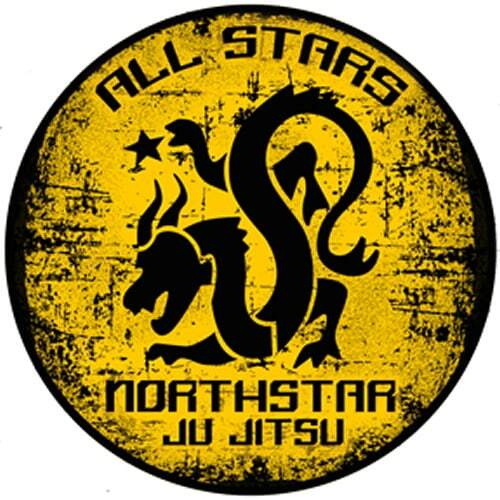 Andy is the founder and head of Northstar Ju Jitsu. He has spent over 38 years, training, competing and researching all aspects of martial arts and personal well being worldwide. 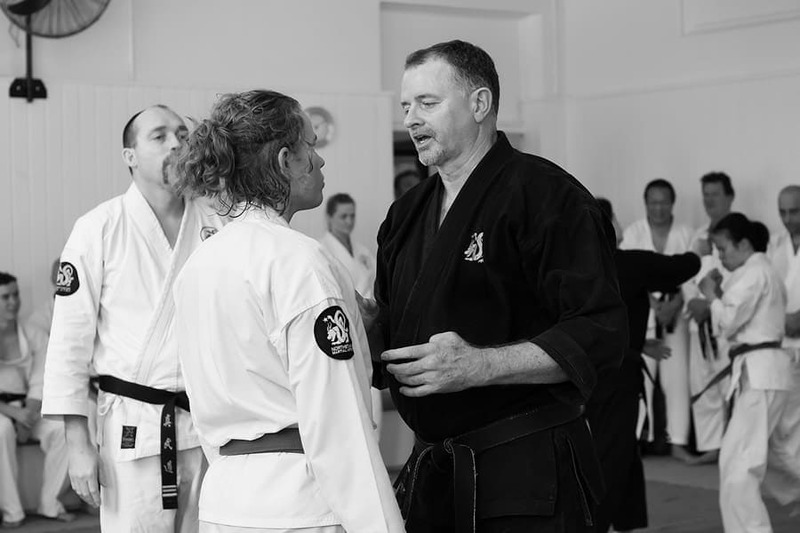 He is passionate about teaching martial arts as a legitimate path to understanding oneself and helping his students to see the link between training in the dojo and living a courageous life. 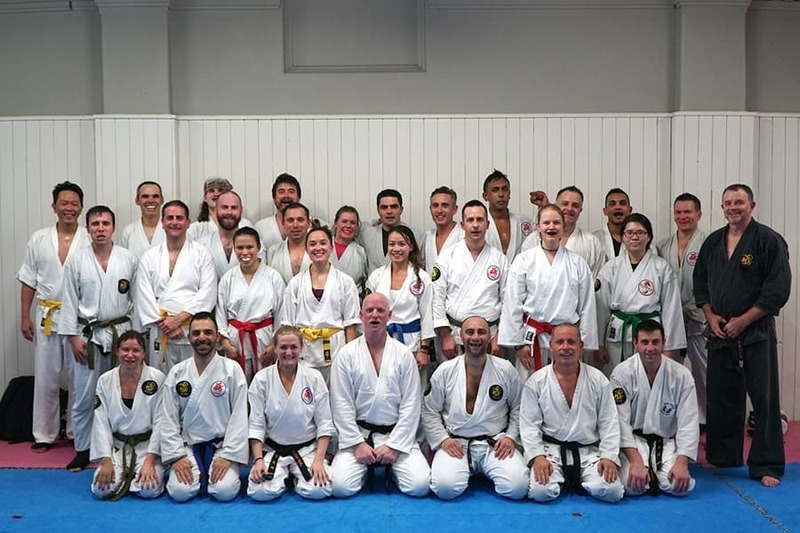 Andy has established a network of like minded senior students that have gone onto teach Northstar Ju Jitsu with in their own dojo’s making NSJJ accessable through out Sydney and Perth. He has also written and recorded a thorough online NSJJ Academy that adds a new dimension to the quality of how martial is taught and allows Northstar Ju Jitsu to be studied anywhere is the world. 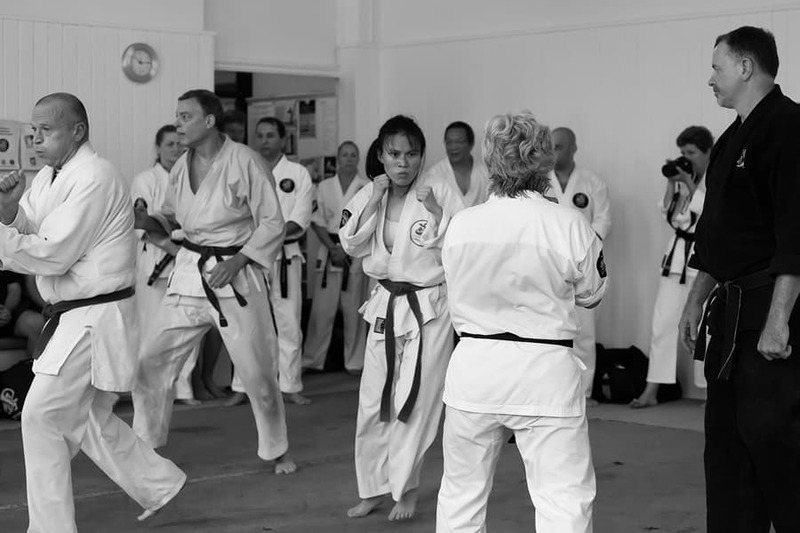 The author of Stand Tall, and several ebooks, and a prolific blog writer, Andy presents an education on a multitude of topics related to martial arts and life. 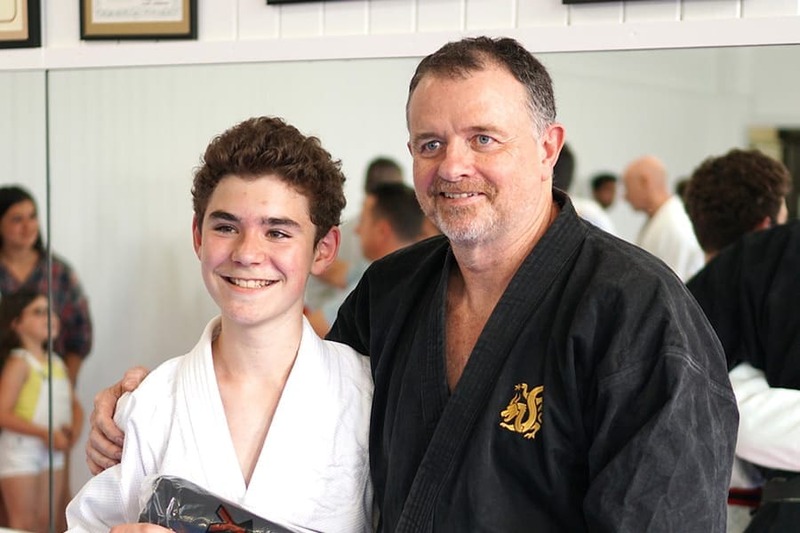 Above all else, Andy finds his greatest inspiration teaching all levels of students at his beautiful dojo in the heart of Sydney’s inner west. His method of teaching is fun and he inspires the students to do their best by motivating at all times in a positive way. Thank you Sensei Andy for allowing me into your Dojo. I feel completely comfortable in class. it has been the best drug whenever I feel down.